The Ukrainian cuisine is very tasty, but due to the high content of fat it is very calorific. In addition to traditional elements the Ukrainian cuisine is influenced by German, Russian, Turkish and Polish cuisines. In Ukraine Vegeta is positioned very successfully in the field of food seasonings. 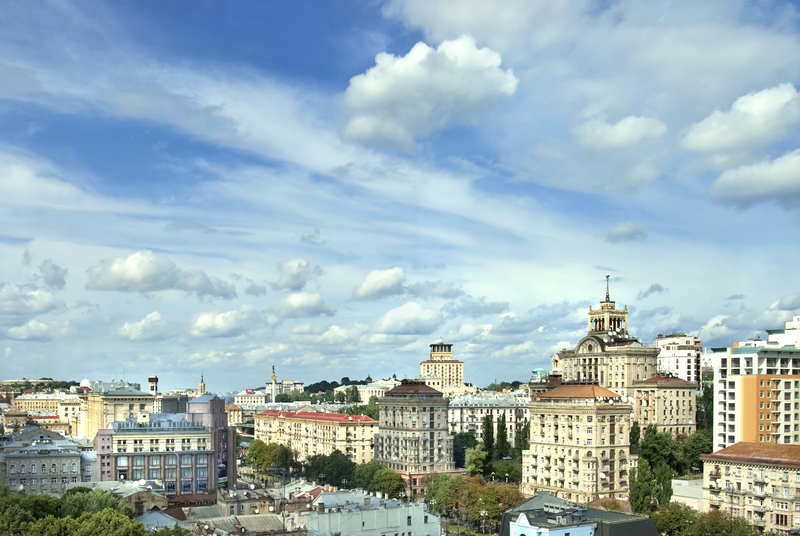 Podravka began its story in Ukraine in 2001 in Kiev by the opening of its branch office, and our products were present on this market many years earlier. Since then, hard-working employees of the Ukrainan branch office have been the link between Podravka and the consumers in the Ukraine, and today, these are some of the best-selling products: universal Vegeta – Vegeta універсальна приправа з овочами, of special supplements – Vegeta chicken (Vegeta до курки), Vegeta fish (Vegeta до риби), of soups – Chicken soup with noodles (Курячий суп з вермішеллю ), Harčo juha (Суп Харчо) and Cream of mushroom soup (Суп-пюре із білих грибів). Salads are and integral part of a meal and in the Ukraine there is no shortage. For example Olivye is known in the world as Russian salad, containing boiled vegetables and mayonnaise. Vesnianyi salad is made of finely chopped gherkins and tomato seasoned with parsley. Kapustianyi salad is based on sour and fresh chopped cabbage. Pickled vegetables are also consumed as salad, especially in cold winter months that lack fresh vegetables. Korova and paska are the names of bread served for special occasions. While the first is shaped as a braid and is considered to be wedding bread, the other is an essential companion at Easter. Sweets are always welcome after a good meal. Here also you cannot come out a loser. You can indulge in pampushky which is very similar to our doughnuts. Syrniki are specific for both Poland and Russia (dough and curds, fried). As beverages are concerned, we cannot forget mineral water, kefir, compote and kvass which are the main non-alcoholic beverages. Horilka is the name for vodka, and we recommend you try Nemiroff Wodka and Olimp. The largest producers of beer (pyvo) are Chernihivske, Slavutych, Rogan, Lvivske, Obolon and other. 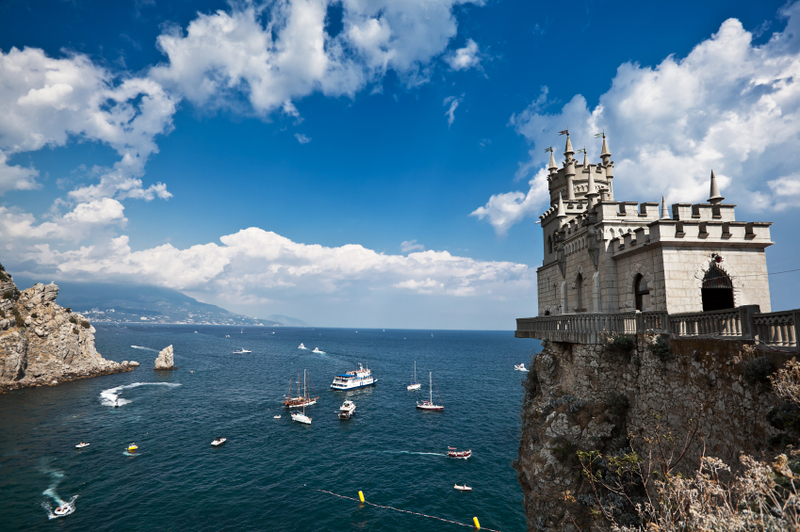 The best time to travel to the Ukraine are spring and autumn due to the pleasant climate. Little of English is spoken so we recommend you take a phrase book with you. The usual tip is 5%. Over 20 years have passed since the Černobil catastrophe and Kiev as well as the food produced in Kiev are safe. With all due respect towards these edible Ukraine godsends, mushrooms, venison and berries should be avoided. Russia A healthy and tasty Russian meal starts with a snack, continues with hot soup, delights with a main course, and finishes with a dessert. We strive to use the collaboration with IHC Medveščak for possible business cooperation on the very demanding Russian market. Lithuania Podravka soups and seasonings won the hearts of the Lithuanian consumers. The Lithuanian cuisine is based on foods that thrive in cold and humid northern climate: barley, potatoes, rye, beets, green broad-leaved herbs, berries and mushrooms and dairy products of animal origin.